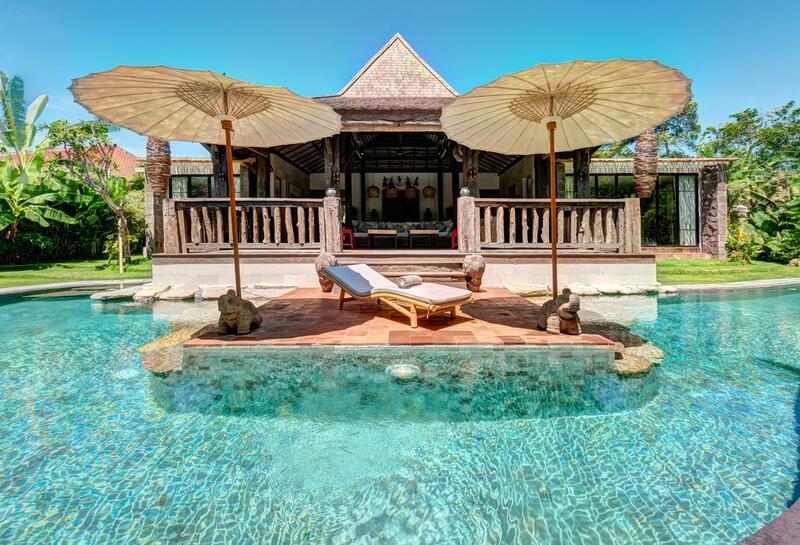 Come and discover this complex of two newly-rented villas perfectly located in the fashionable Berawa district, with its many restaurants and just two minutes from the Canggu Club. 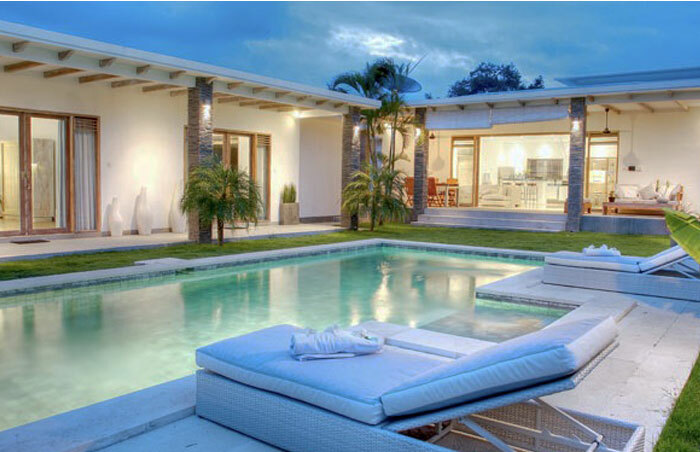 The first villa is built on a plot of 7 acres and benefits from a superb infinity pool 15 meters long. The entrance of the property serves a large living room with a lounge and dining room and a kitchen equipped. It consists of three very spacious bedrooms each with their private bathroom. The second communicating villa is built on a plot of 3 acres and also benefits from a very pleasant swimming pool of 7 meters long. It is composed of a room of life with equipped and done up kitchen and two rooms with their bathroom then. This complex with 5 bedrooms in total is a great investment opportunity in a growing sector of Bali, to visit quickly!